TRADE SECRETS #2 – THE STATE AND THE MARKET. WE ARE BEING LIED TO. Posted on September 17, 2017 by Norwich Radical	in Inter|national and tagged Ancien Regime, Brexit, china, commerce, ECJ, editor, EFTA, EU, EU Single Market, European Court of Justice, European Free Trade Agreement, European Single Market, free trade, government, insight, intellectual property, international trade, law, lie, magazine, market, regulation, state, state power, tariff-free trade, trade secrets. Let’s suppose I am the editor of a brilliant and highly successful politics and arts magazine (ahem). My magazine is so utterly brilliant that I believe it’s time to break into an international market. I’m aiming big – I want to sell my magazine in China. However, all manner of obstacles lie in my way. Firstly, there is the physical distance – my magazines have to reach the other side of the world. Next, I would need to alter the magazine to comply with Chinese laws and regulations (which could be completely unrecognisable, even if they weren’t written in a different language). Then I require the local infrastructure to advertise my product, a shop to sell it from, and local workers to operate this shop. Each of these steps will also require a translator, as will the translation of my magazine itself. I also need the Chinese State not to have any subsidies for local magazines that price me out of the market, nor quotas which restrict my sales. Finally, even once all this has been achieved, cultural differences may render my once gripping magazine totally uninteresting to locals. In short, my magazine isn’t going to sell many Chinese copies any time soon. So far in this series, we have considered ‘free trade’ to be synonymous with ‘tariff-free’ trade. However, as we can see, there are a multitude of non-tariff barriers to international trade. This time round, we will explore what ‘free trade’ really requires, and what this means for Britain’s future. Mainstream discourse posits ‘the state’ and ‘the market’ as forces which bitterly oppose one another. However, in many ways, this could not be further from the truth. Trade is a complex coordination problem. Markets do not simply appear – they are made. Markets require regulation, and regulation requires authority. The state and the market are like different sides of the same coin – they depend on one another. The boundaries of the market are defined by state power. For example, for a market to function there has to be an agreement on what is for sale. This may seem a non-issue, but new goods are forged and forbidden all the time. It is all too easy to forget that human beings were once considered legitimate objects of commerce. In Ancien Regime France one could purchase hereditary titles or jobs in municipal government. 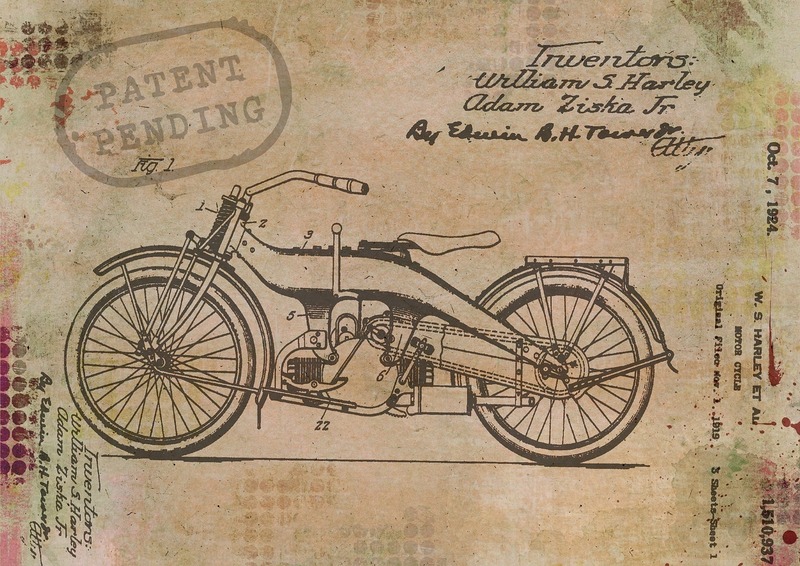 Today, intellectual property is created and defined by patent law. It is illegal to sell guns, drugs, kitchen knives to children or apples secretly laced with arsenic. Only laws like these allow consumers to purchase fearlessly. Of course, once we have agreed the limits of our market, our regulations need enforcing. If my company existed amidst pure anarchy I would have little reason to expect my invoices to be paid. A functional market cannot exist in a vacuum – it is almost nothing without a legal code and a state monopoly on violence. 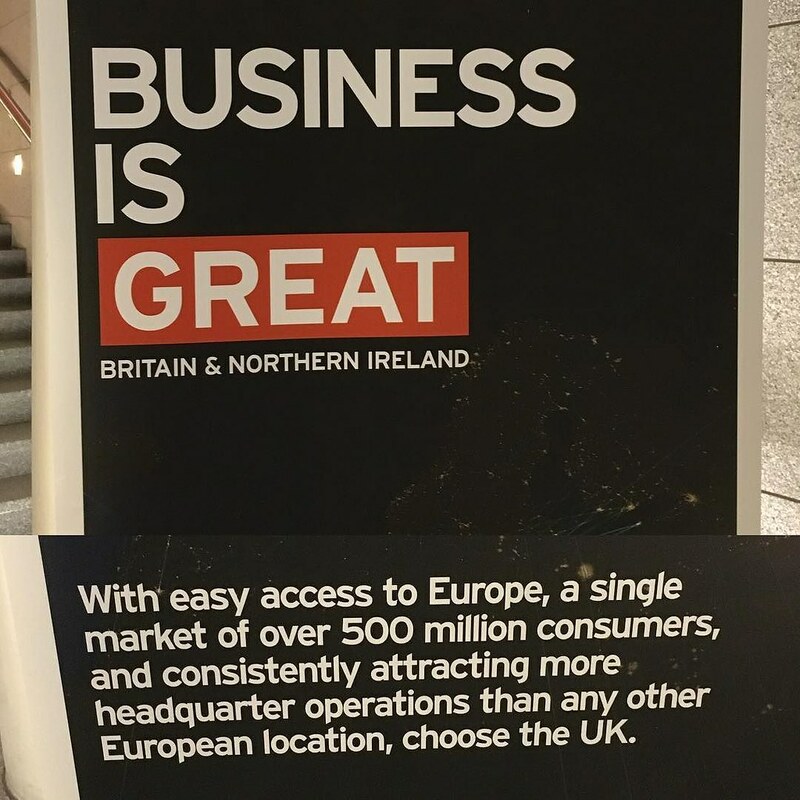 This is the logic behind the European Single Market. It is why the EU must take the liberty to legislate, and to enforce its decisions within the European Court of Justice (ECJ). The creation of a truly integrated market, devoid of all barriers to trade mentioned above, requires a similarly integrated state authority. A United Europe will be created from the market upwards. So what does all this mean for Britain’s future? The prognosis isn’t good. The government’s strategy is based around the rapid creation of multiple free trade deals with non-EU countries before we leave the Single Market. However, as we can see, just because Mrs May has signed a piece of paper in China does not mean that my business can immediately sell its products there. There are a multitude of non-tariff barriers which can only be overcome through lengthy periods of cooperation, regulation, and integration. Trade relationships will take much longer than two years to develop and mature. Meanwhile, nearly half of UK trade is conducted within the EU Single Market. We would be fools to think that we can replace this volume in the necessary time. And when our overseas trade drops off a cliff, we will all feel the consequences. much of the discourse surrounding the UK’s relationship with the Single Market is self-defeating. It is also clear that much of the discourse surrounding the UK’s relationship with the Single Market is self-defeating. There is much talk, from both major parties, of somehow leaving the EU, ending free-movement and severing the jurisdiction of the European Court of Justice, while simultaneously achieving ‘frictionless free trade’ with the Single Market. As we have seen, these things cannot be so readily parted. Common legal judgements, market regulations and the movement of labour are part and parcel of an integrated market, and their removal would, in itself, constitute the erection of non-tariff barriers to free trade. Either we believe in the benefits of frictionless trade or we do not. It is difficult to defend a half-way house. It is not even the case that, as an independent power trading with the Single Market, we would be able to ignore the ECJ and EU regulations. Any UK company wishing to sell its products within the market would still have to abide by its rules. The EU will wield enormous influence over us. The non-EU nations within EFTA (the European Free Trade Agreement) spent many years attempting free trade with the EU Single Market members. It was not for nothing that almost all of them subsequently joined the EU – such was the influence of EU regulations over their domestic markets, once free trade deals had been signed. This harks back to the central point of this piece – that state power and the market are like opposite sides of the same coin. We cannot have one without the other. In short, it seems that the way popular discourse tackles the issue of free trade has allowed the Conservative government to sell us a pup. Our policy goals are self-defeating, and we are having promises made to us that cannot be kept. The future will not be forgiving.